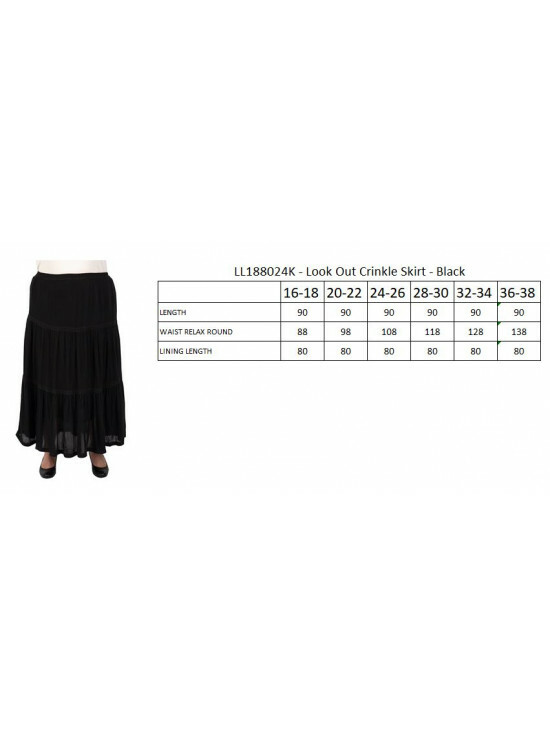 Stylish and lightweight, these lovely tiered plus size skirts are ideal for summer. Available in black and white, in a lightweight, breathable viscose crepe, it features three tiers with elasticated waist and matching cotton lace trim between the tiers and hem. 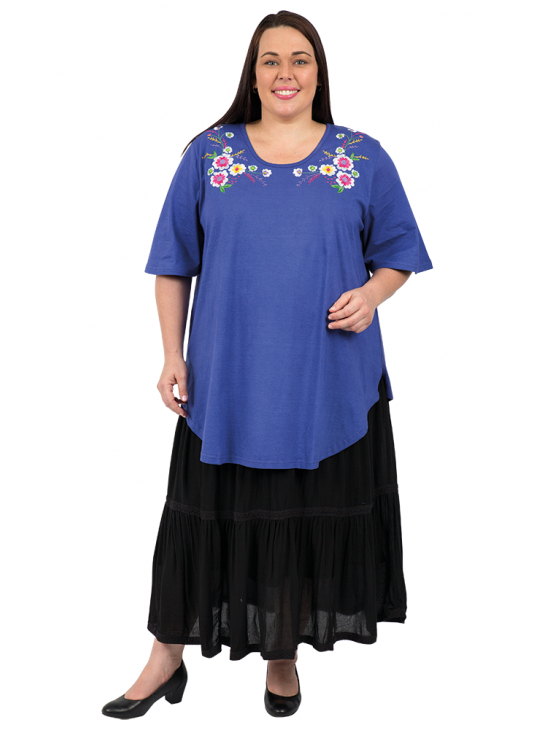 Lined from the waist, to reduce show through with plenty of flare for a stylish fit. Team it with a bright Harlem tee or any of our new season tops for an easy, casual look you'll love to wear.